Our sohal tangs for sale are currently 2.25-2.75″ and perfect specimens! 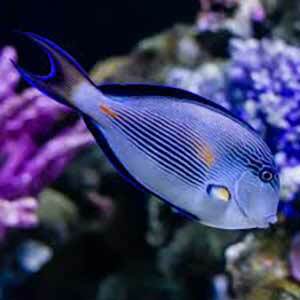 Saltwater fish shop is your source for the nicest sohal tangs for sale online anywhere! Our beautiful, vividly colored sohal tang for sale inventory is as good as it gets! Shop with confidence! With a marine biologist ON-SITE, all of our sohal tangs for sale, and all saltwater fish for sale come with our full live arrival and 7-day health guarantee! All of our saltwater fish for sale ship via UPS or Fedex Year-round in heated or cooled insulated boxes! The kole tang is one of the more common but fairly priced Sohal tangs for sale will be even more expensive if purchased locally. Care Level : Moderate, needs slow acclimation, appropriate tank mates and proper foods. 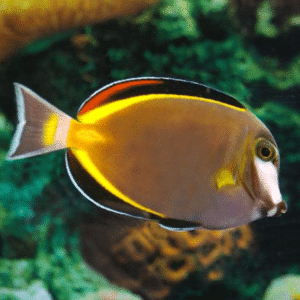 Temperament / Behavior : They may be aggressive with other tangs in smaller tanks, especially other similarly shaped tangs like the yellow tang. Might be ok in multiples in very large tanks. Breeding : Very difficult to breed in captivity. Aquarium Size : 100 gallon (380 liters) minimum and would do better in larger tanks. They need lots of swimming space. Tank Mates : Use caution when selecting tank mates. Avoid keeping them with other species of tangs. Diet / Foods : Mostly an herbivore feeding on filamentous marine algae in the wild. Try to give them a variety of marine foods but predominantly marine origin algae. Aquascape the aquarium with lots of live rock for them to graze on. They should accept vitamin enriched flake foods, frozen and definitely live foods. Small frequent feedings are better than larger infrequent feedings. This is a very active fish and needs appropriate foods. Gender : Difficult to determine the differences between males and females by external features. Looking for some top quality sohal tangs for sale? 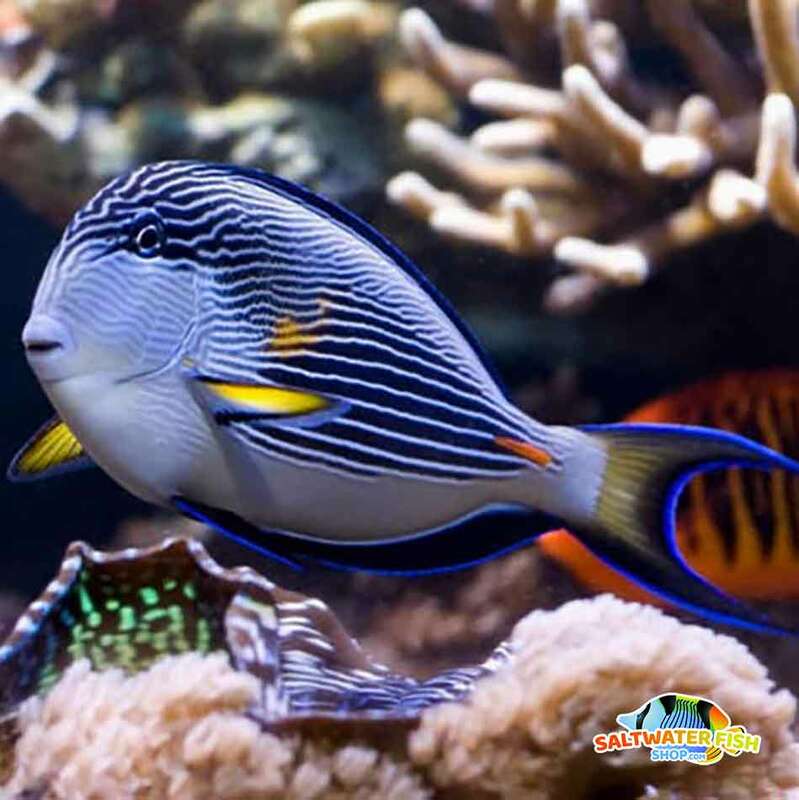 Saltwater fish shop is your source for the nicest sohal tangs for sale in the USA! 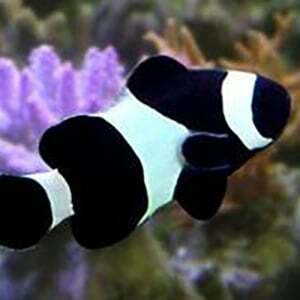 Kole tangs are some of the rarer of all saltwater fish for sale online. 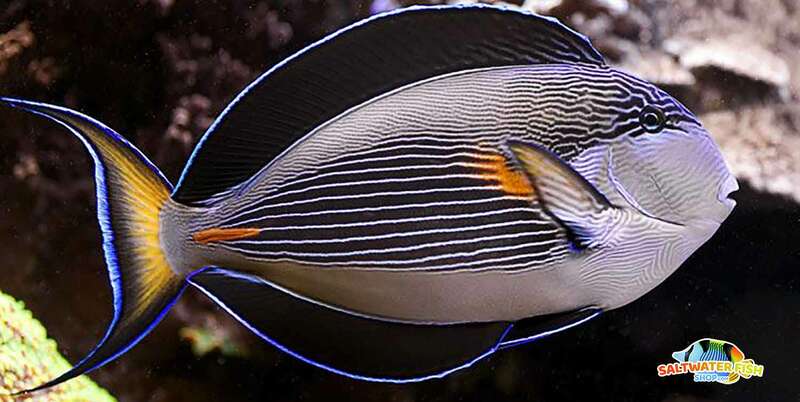 A great addition to any saltwater aquarium, not all sohal tangs for sale are the same! The sohal tang is certainly one of the prettiest tangs of all marine aquarium fish for sale. The sohal tang for sale will be even more expensive if purchased locally. 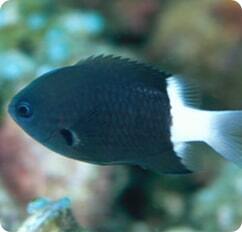 Also, check out our tangs for sale online inventory! At SWFS we believe in selling the best saltwater fish for sale online, period! 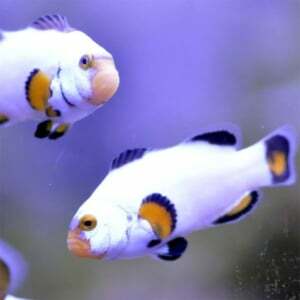 The best Sohal tang fish for sale (sohal surgeonfish for sale) are here at Saltwater fish shop! Here at saltwater fish shop, we guarantee you the nicest, healthiest and vividly colored sohal tangs for sale online, anywhere. If you’re searching for a vividly colored sohal tang to add to your marine aquarium, choose Saltwater fish shop!